If keeping cash, documents, back-up drives and other valuables secure is a priority, we have a number of safe storage options to choose from. 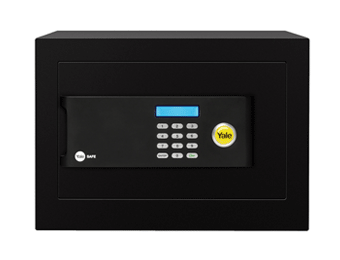 Modern Safes and Cash Boxes come with a range of the latest security features that provide maximum protection against theft, as well as damage by fire or moisture. 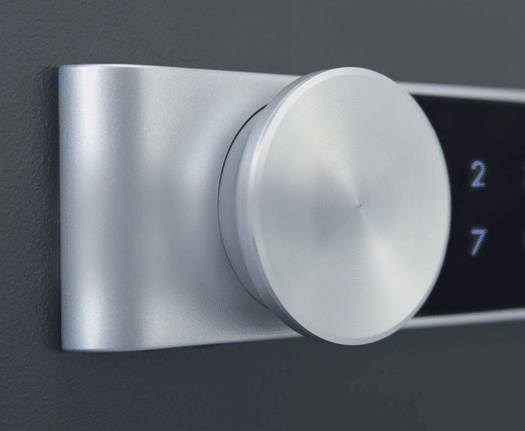 Browse through our selection to find exactly what you need, including medium-size safes that can be bolted to the floor, large, solid steel models to protect against cutting or drilling, and safes equipped with alarms and override keys. 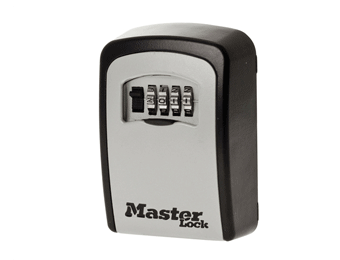 Our cash box range includes sturdy key-operated models, portable boxes with digital combination locks, and more.